I am so excited to share with you this new body scrub by Jealous Body Scrub (Grapeseed + Macadamia| Coffee).Special thanks to Jealous Body Scrub for given me this wonderful opportunity to try this. Here is a quick review for you all! You can purchase online!! Click Here for more information. It is $18.95 CAD, they ship worldwide. Shipping is free across Canada. 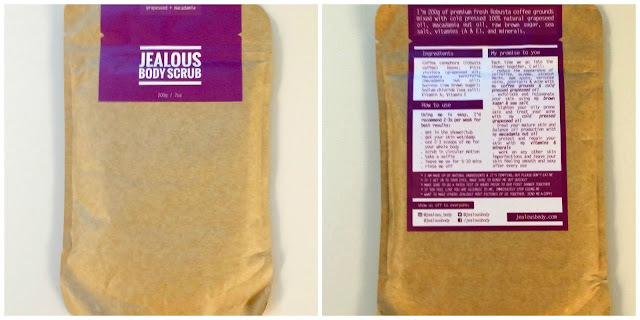 What is Jealous Body (Grapeseed + Macadamia | Coffee) Scrub ? This 100% natural coffee scrubs Grapeseed + Macadamia | Coffee) is made with the following ingredients -Coffee Grounds: Helps stimulate blood flow, reduce appearance of cellulite, eczema, stretch marks, age spots, varicose veins, psoriasis and acne. - I love the smell, it smells so refreshing!!! - Best to used in the shower and work best if you get your skin wet prior applying this scrub. - For first time user: Make sure to do a patch test prior applying it to your whole body. Leaving the scrub on for 5-10 prior rinsing it off. I have been using Jealous Body scrub in my weekly routine, is works very well on my prone sensitive skin, I have no irritation or burning sensitive after used. Not only it is made with 100% natural ingredients, I also really like the resealable packaging design, it is very convenient to carry with you on the go. 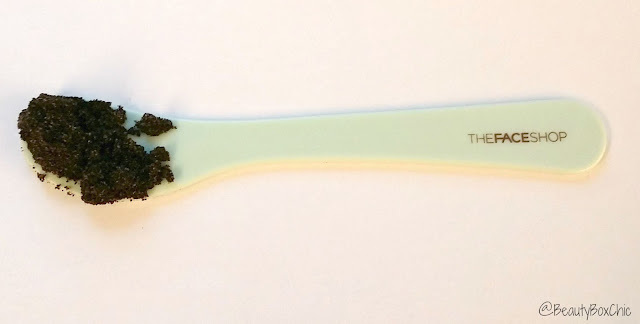 Yet, I also love the coffee scent, this scrub is amazing!!! This natural coffee scrub is good to be used throughout the year. I definitely do recommend checking this scrub out. What do you think of the new Jealous Body Scrub flavor? Which flavor will you try? I love to hear your thoughts? 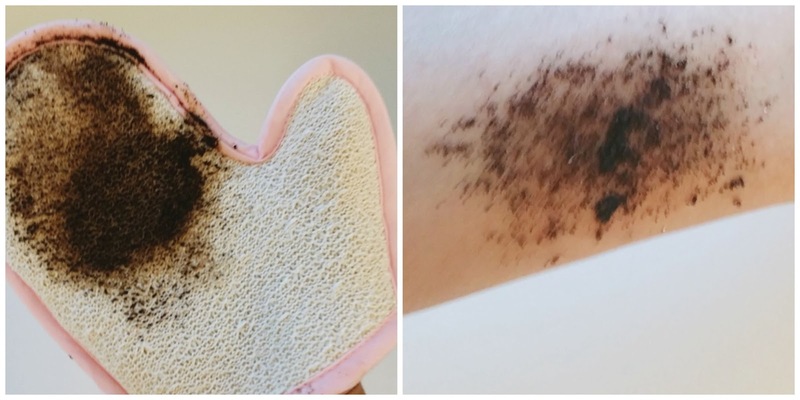 Never tried any coffee scrub! 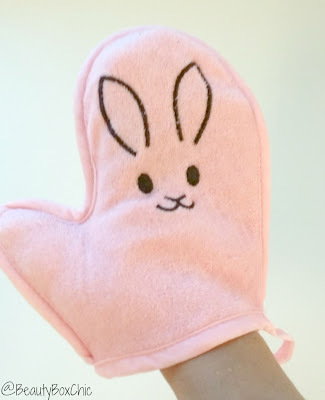 Your mitt is adorable! Do they sell it online?! That mitt is actually the cutest thing ever!